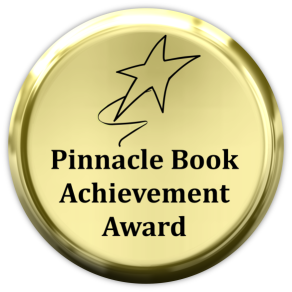 We are so pleased that once again, the good folks at Pinnacle Book Achievement Awards have honored Evolved Publishing by recognizing the excellence of 5 of our books, by 5 different authors and across 5 different genres. where KU subscribers can downlowad free. 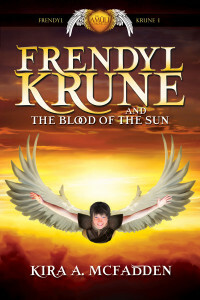 This is the 1st book in the Amüli Chronicles: Frendyl Krune series of middle grade/young adult fantasies, ideal for readers 10-16 years old (but we know you older folks will love it too). It begins with Red. 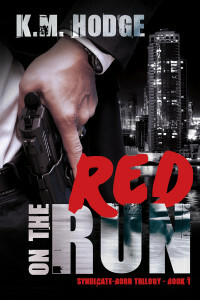 Run, Red. Run! 2 books for the adults, and 3 books for the young at heart. As is our custom, we’re offering here great entertainment for readers of all ages. Just click on the covers below, or the corresponding titles, to navigate to the product page, where you’ll find a tab with all the retail links. The Wild West is hard enough to survive with its native territory, wanted outlaws, and harsh terrain, but with a plague turning civilized people into brain-eating monsters, survival becomes nearly impossible. 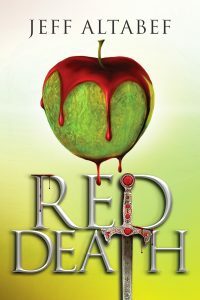 Red has lost everything to the fast-spreading disease: her family, her trust in mankind, and her hope for a better tomorrow. When she meets Trace, a smooth-talking gambling man who’s more city boy than cowboy, she’s forced down a path she’d been avoiding for years. Until his arrival, she’d lived by a certain set of rules—don’t ask names, keep to yourself, don’t let anyone too close—but the jackass of a man won’t let her be, and he has an uncanny knack for appearing at all the wrong times and in all the wrong places. 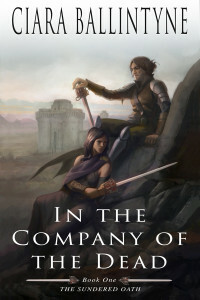 This special edition also includes 2 exclusive short stories, along with additional bonus content available only in this omnibus edition. These new books are sure to bring you or your loved ones many hours of reading pleasure. Please enjoy! 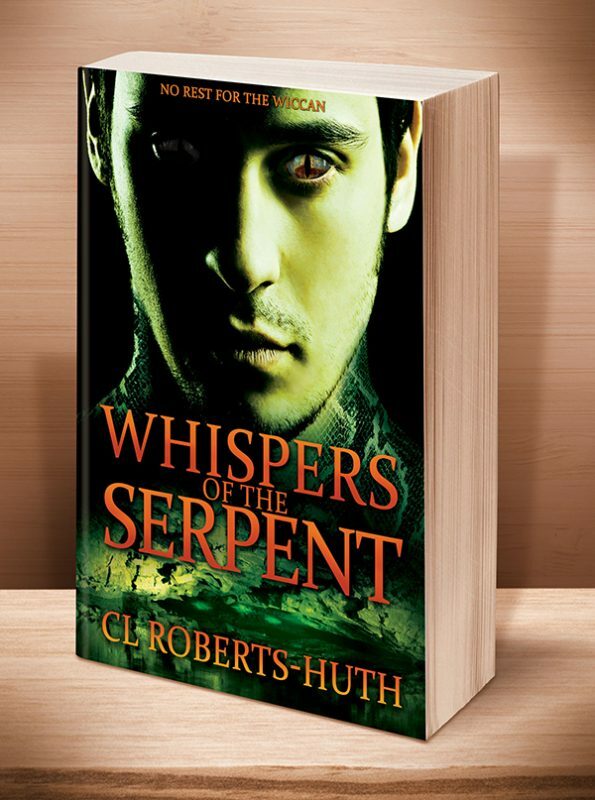 Author of the upcoming Paranormal Thrillers, Whispers of the Dead and Whispers of the Serpent, joins the EP Team. 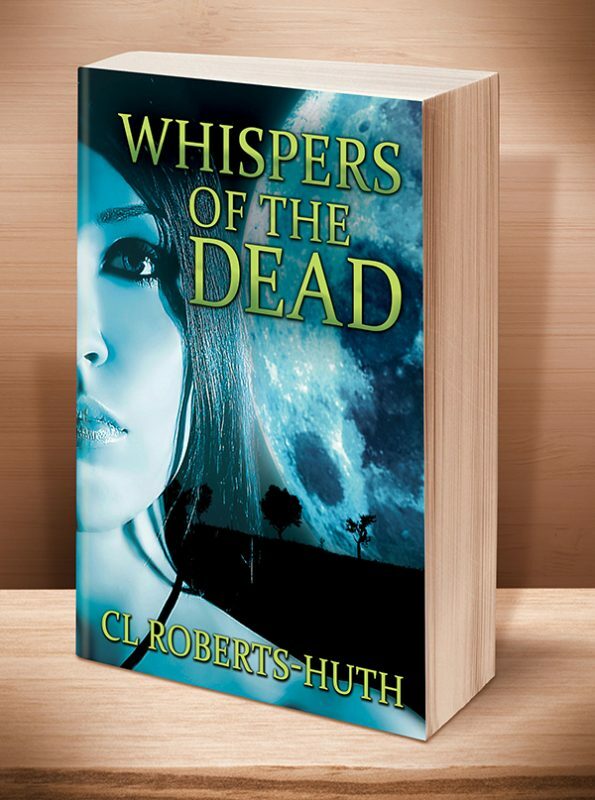 We are most pleased to welcome our newest author, C.L. Roberts-Huth. 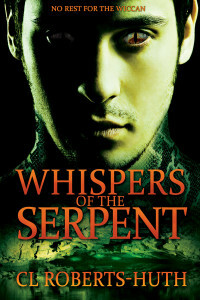 She brings to us a great novel in Whispers of the Dead, which we’ll be releasing on December 2, 2013 (Cyber-Monday), and its follow-up Whispers of the Serpent, due to release in July 2014. If you’re a fan of our other thriller author, Lane Diamond, or our paranormal adventure author, Emlyn Chand, you’re sure to love C.L. Roberts-Huth’s work as well. We hope you share in our excitement, and that you’ll join us in welcoming this talented author to our team. 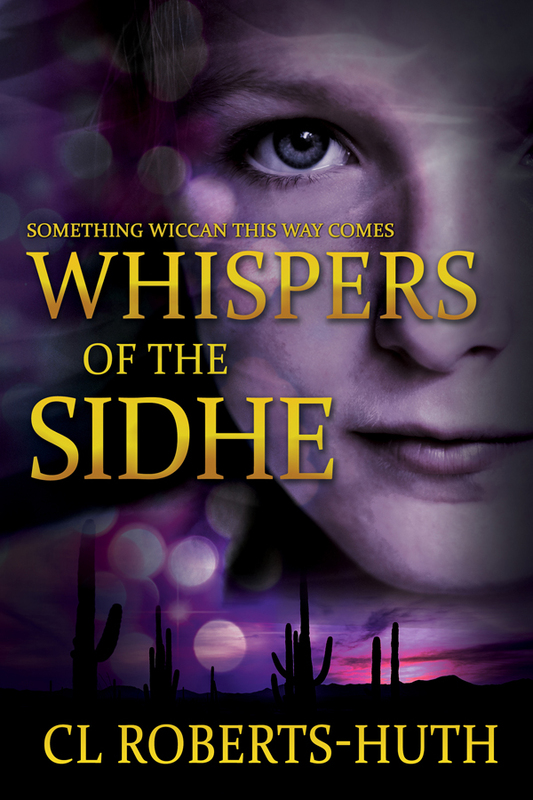 Watch for Whispers of the Sidhe, the third in her Zoe Delante series of paranormal thrillers, coming in early 2019.